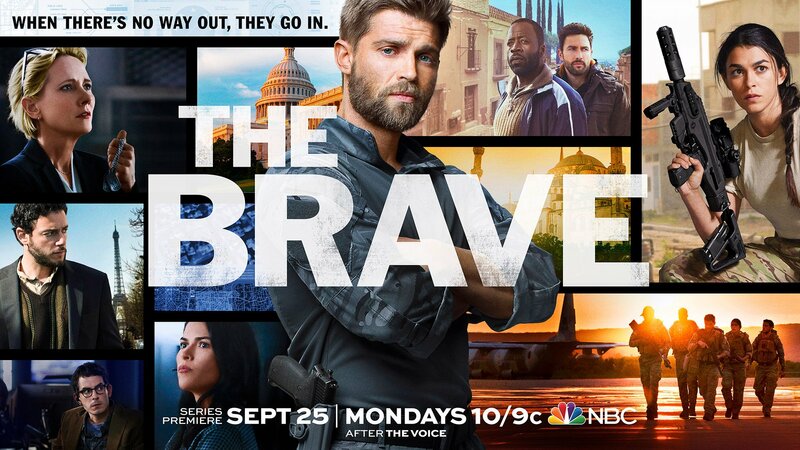 Like most of you already know by now, “The Brave” was cancelled by NBC 2 days ago. “The Brave” has lowered its battle flag. NBC today canceled the freshman drama, one of three military-themed series introduced by the broadcast networks this season. Of them, only CBS’ “SEAL Team” made it to a second season. The CW freshman “Valor” also has been canceled. “The Brave”, which was relatively well received, landed the prime Monday 10 PM slot. But it didn’t take full advantage of its sizable The Voice lead-in. After a modest ratings delivery in the fall, NBC opted not to give the military drama a back order beyond the original 13 episodes. 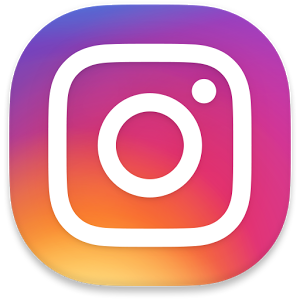 “The Brave”s season-now-series finale was on January 29. Its Season 1 average was a 1.6 adults 18-49 in Live+7. Created by Dean Georgaris, “The Brave” was described as a journey into the complex world of America’s elite undercover military heroes. While D.I.A. Deputy Director Patricia Campbell (Heche) and her team of analysts wield the world’s most advanced surveillance technology from Washington, D.C, Adam Dalton (Mike Vogel) and his heroic Special Ops squad of highly trained undercover specialists use their unbreakable bond and commitment to freedom to save lives of innocent people and execute missions in some of the most dangerous places in the world. Sofia Pernas, Tate Ellington, Natacha Karam, Demetrius Grosse, Noah Mills and Hadi Tabbal co-starred.